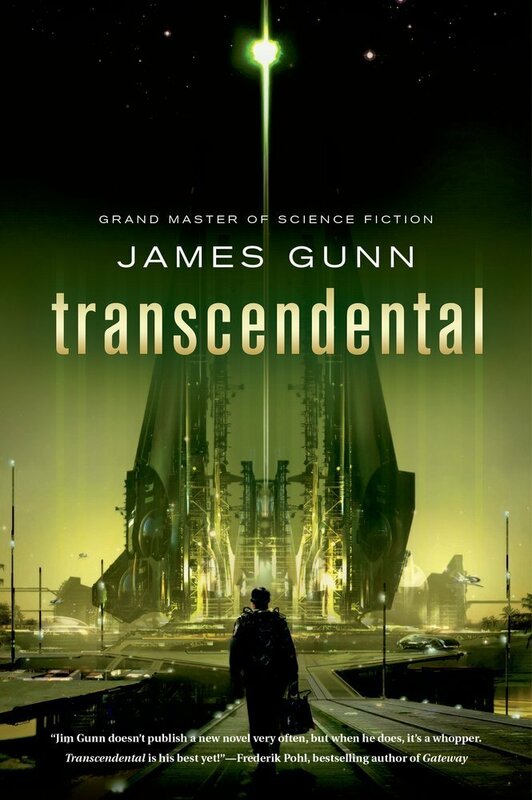 I recommend Transcendental if you enjoy space operas that are populated with exotic aliens with mysterious agendas. I would like to see much more of the universe that James Gunn has created, and I hope in his "retirement" he's furiously working away on a sequel. James Gunn was never in my wheelhouse. To be honest I’d never heard of him until sometime within the last year. Which is odd since he is a SFWA Grand Master, and only thirty authors have been given that honor in the past forty years, and there are only ten living members of the Grand Master club. Then I ran across Transcendental while crawling around the web and decided I should introduce myself. But before we begin there needs to be a little clarification. This James Gunn is not the filmmaker who wrote/directed Guardians of the Galaxy. Nor is Transcendental related to Johnny Depp’s recent film Transcendence . . . though the general theme of “transcendence” is common. There, I feel a little bookkeeping needed to be done before we dive in. My first impression after finishing Transcendental is that I was pleasantly surprised, nay, quite surprised as it isn’t often one picks up an undiscovered author, who hasn’t sold a bazillion books, and is taken in by the story being told. That’s what happened to me. I was completely sucked into the world built by Gunn, and wanted to stay there once the reading was over (more on that later). Transcendental is a loose interpretation of The Canterbury Tales by Geoffrey Chaucer, but told in space opera form. To make a literal connection Gunn named the starship on which much of the story takes place the Geoffrey. Along with Canterbury elements, Gunn sprinkles in a little whodunnit along the way, and populates it with exotic and alien characters. While The Canterbury Tales is a collection of stories told by pilgrims on a wager instigated by The Host as they journey together to the Canterbury Cathedral, Transcendental is a continuous story with interludes told by pilgrims relating their backgrounds as they journey from one spiral arm of the galaxy to another in search of the Transcendental Machine. But are the aliens telling Riley stories of their background, or are they fabricated stories to cover their own agendas? Most of which center on discovering who The Prophet is and/or murdering The Prophet and/or securing the Transcendental Machine for their own race. For any race who first finds the Transcendental Machine will have a galaxy changing leg up on all other races. 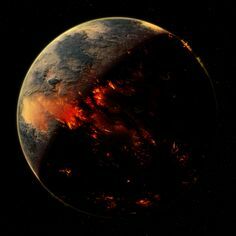 Not a good thing in a galaxy that recently negotiated for peace after a war where billions (if not trillions) died and countless planets were destroyed. What exactly is the Transcendental Machine? It’s never quite explained in full detail, nor does it need to be. It’s an enigmatic element of the story that sows mystery throughout the narrative, begging us to turn pages to find out. In a nutshell it’s an alien device discovered by accident that, when used, allows a person to transform into a being of full mental and physical potential. In essence turning an everyman (or woman, or alien) into a superman. The Prophet is the one who discovered it, and The Prophet is also on the starship carrying pilgrims on the journey to find it again. The promise (or fear) of transcendence is sweeping the galaxy, causing a new form of fanatical religion to spring up. 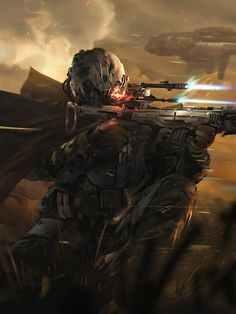 Riley – A cynical human veteran of the galaxy spanning war who is under the control of shadowy figures who want him to find the Transcendental Machine. 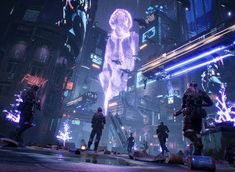 Asha – A human woman who was taken prisoner from her generational starship Adastra by aliens, and had to scramble and fight her way back to finding humanity. Tordor – A pachyderm type of alien, with a brilliant military background, from a hierarchical society who has labeled him a traitor. He seeks transcendence to prove himself worthy. Xi – A small weasel like alien from a cruel world that teaches its society to be cold and ruthless. He’s recruited by a group of other aliens to find the Transcendental Machine. Kom – A bird-like Sirian who has spent his life running from the deadly procreation process on his planet. If he finds the machine can he cause his species to transcend their own biology? 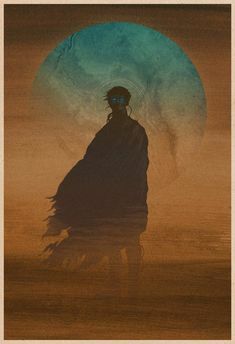 Trey – A sentient machine from a society looking for transcendence in hopes it can restore their organic progenitors who they destroyed in bloody genocide. 4107 – A sentient plant grown to be self/individual, instead of number/collective, in order to find the machine and strip their race of unwanted wisdom. 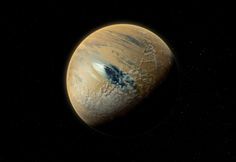 Jan – One of a member of nine human clones created to terraform Ganymede. He’s the last living clone who seeks to bring his brothers back to life. Each story the main players tell has strong elements of evolutionary theory and Darwinism. Anyone offended by evolution is going to find these portions of the book hard to read, if not offensive to their beliefs. The interesting aspect of these heavy evolutionary tales is that while the pilgrims are crossing the Great Void between spiral arms of the Milky Way they are revealing that each of their cultures has undergone and survived its own “transcendental machine,” namely evolution through adaptive mutation and the passage of immense time. The Transcendental Machine introduced by Gunn is merely a shortcut to eliminate the need to wait for those immense gulfs of time. There are several shortcomings to Transcendental that kept me from giving it 4.5 stars. Two of the main pilgrims (Trey and Kom) inexplicably disappear from the narrative towards the end and we never find out what happens to them. Nothing. Transcendental is also not a standalone book . . . or certainly appears not to be. The ending leaves it wide open for a sequel or trilogy. This is perfectly fine by me, but leads me to my final concern. James Gunn is 91 years old, and he doesn’t produce books very often. I would like to find out what happens to Riley, Asha, Trey, and Kom, but I fear it may never be so. I recommend Transcendental if you enjoy space operas that are populated with exotic aliens with mysterious agendas. I would like to see much more of the universe that James Gunn has created, and I hope in his “retirement” he’s furiously working away on a sequel. Update: Good news! 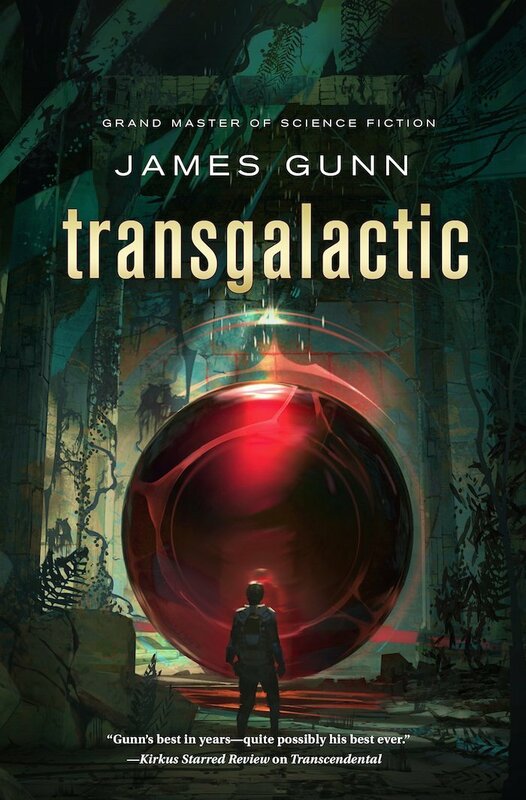 James Gunn is releasing a sequel, Transgalactic, in March of 2016. It’s is a direct continuation of the events following Transendental. I also hear that Gunn will wrap things up as a trilogy, the third book having the title Transformation.